Scott Woodrow has over 20 years experience in the waste and resource recovery industries. 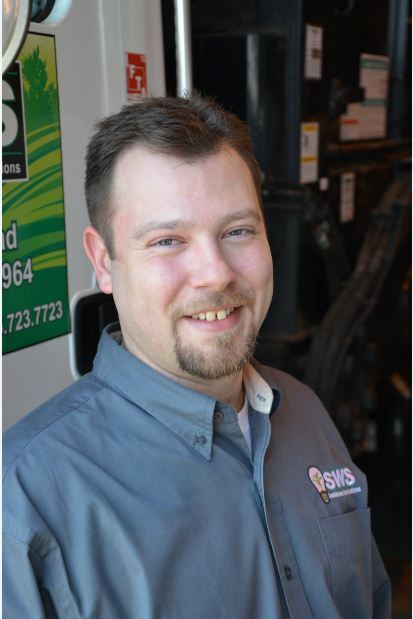 Prior to joining Sustainable Waste Solutions, Scott served Waste Management, Inc. in a regional capacity for their sales and marketing division. He also worked with Veolia and American Ref-Fuel, (now Covanta Energy), in business development and divisional management capacities. Scott is a graduate of Kutztown University. 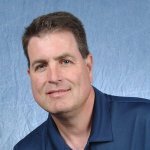 Dieter Scheel is a seasoned accounts manager with over 25 years experience in providing transportation, hazardous waste, residual waste, and recycling solutions. He has a depth of experience managing a wide range of customers, from the educational sector to the industrial sector. Dieter also owns Big D RiverGuide and provides full service, year round guided fishing trips on the Delaware River. He received his degree from Bucks County Community College. 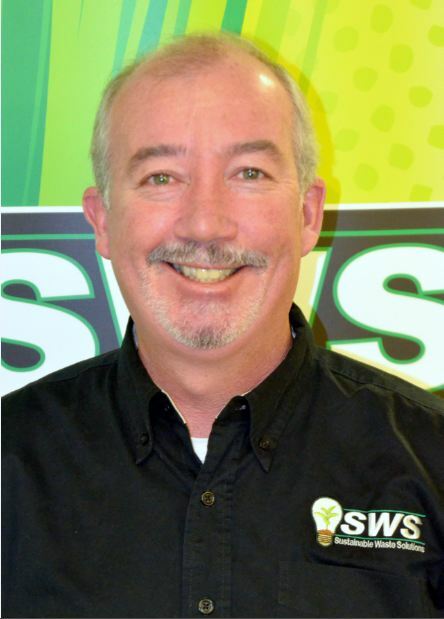 Jon came to the SWS team with educational experience in Engineering Sciences and over 10 years of working in the food and beverage industry, including seven years acting in a lead management role. His can-do attitude and ability to meet multiple demands in a highly efficient manner, along with exceptionally high customer service standards, have impressed all who have worked with him over the years. © 2019 SUSTAINABLE WASTE SOLUTIONS. All Rights Reserved.